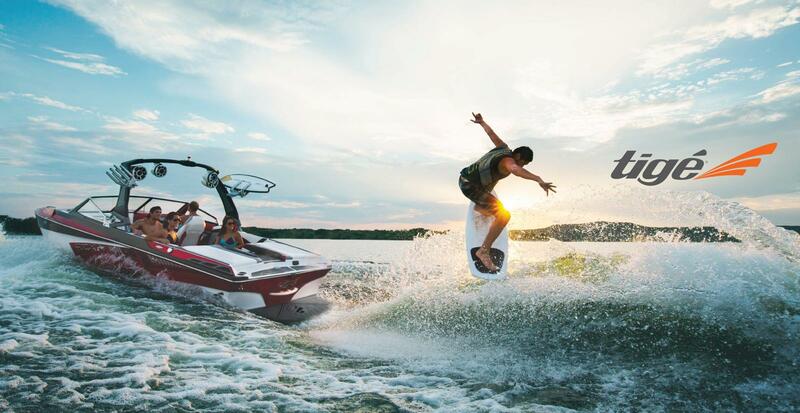 Riverside Marine in St. Albert, Alberta is a multi line dealer serving water sport enthusiasts all across western Canada including Alberta, British Columbia and Saskatchewan. Our location in St. Albert is centrally located in the Edmonton Capital Region conveniently serving surrounding areas such as Fort Saskatchewan, Sherwood Park, Spruce Grove, Stony Plain and Edmonton area. 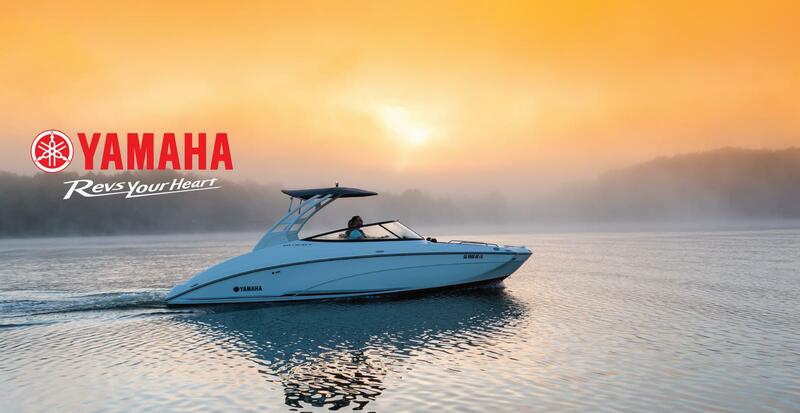 We offer wake boats, surf boats, fishing boats, sport boats, pontoon boats, outboard motors and personal watercraft from Yamaha Marine, Tige (RZX, RZX3, RZX2, Z3, ASR, Z1) and Zodiac. 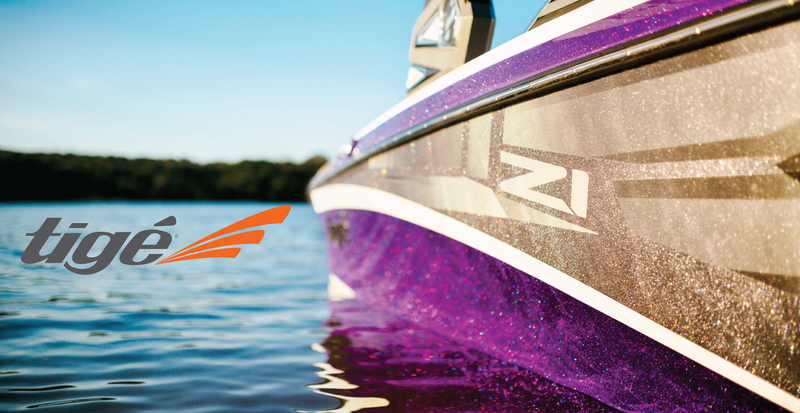 Check out our New Inventory page for all of the most recent models, including our top-selling units, Tige Boats. 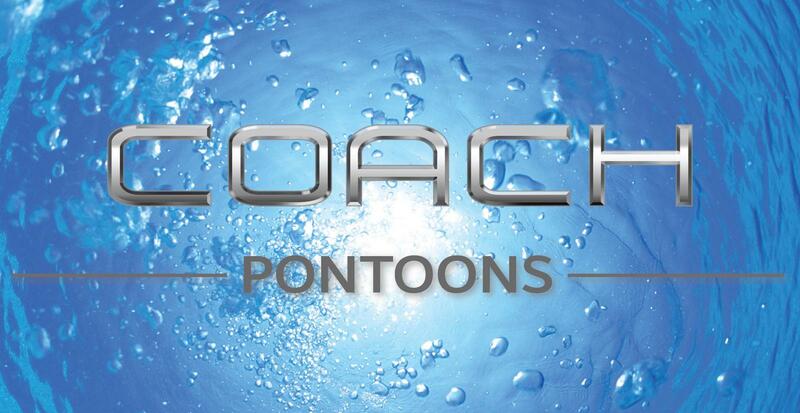 Stop by our showroom and fully stocked pro-shop where we carry all the popular accessories and apparel such as O'Brien, Oakley, Reef, Hyperlite, Straight Line Ropes, Connelly and many many more. We also service what we sell and have a multi bay service center for all you maintenance and repair needs. 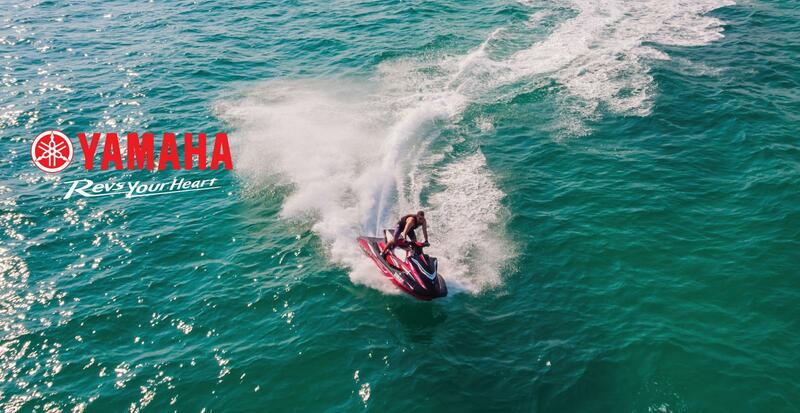 Visit our pre-owned equipment page to view our complete list of used boats, outboard motors and personal watercraft at great prices. 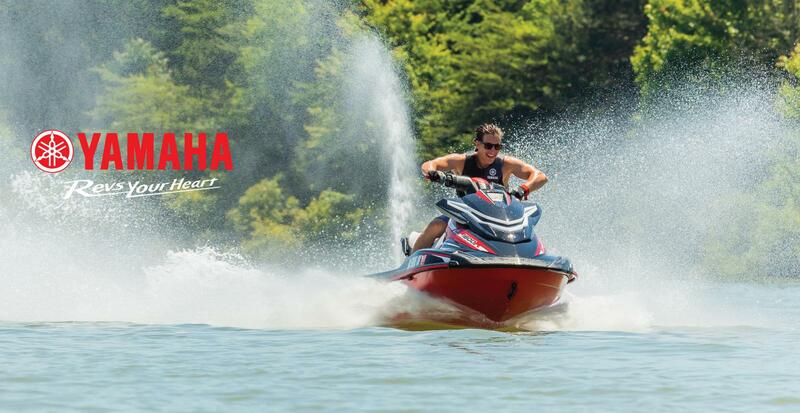 Have questions about a boat, outboard motor or watercraft you see? 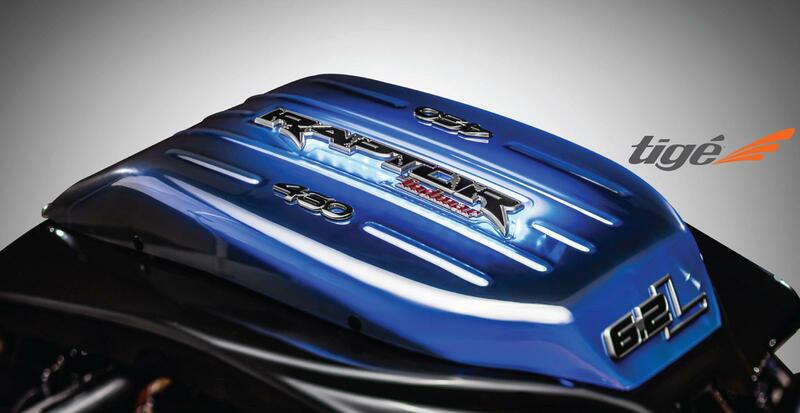 Call us at (780) 590-7272 or contact us online at WebRequestMarine@rideriverside.com.